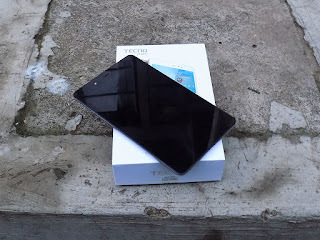 TECNO seems to aim at being totally in control of the Nigerian Smartphone market, with the advent of the indiscriminate release of its products, Just within few weeks, a couple of nothing less than 3 Android devices has been released, talking about the likes of TECNO Boom J8, TECNO W4, TECNO L8 and now TECNO Droidpad 8D (8II). 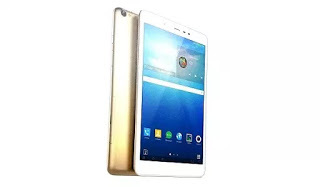 Its an 8-inches tablet with IPS capacity touch screen. 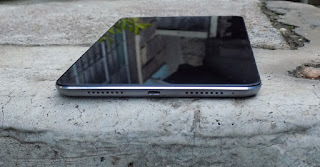 Run on Android 5.1 Lollipop out of the box. Thou I was expecting it to run Android 6.0 out of the box but my assertion was wrong, however what am yet to understand is why Tecno seems to believe releasing a Gig ram device in 2016 is the best, we have so many of their 1gb ram smartphone and I just dont understand the idea behind this motive, while people are complaining of a 2gb ram not sufficient enough thereby moving forward to a 3gb ram device, tecno is busy dishing out a gigabit ram smartphone every now and then, this is 2016 for goodness sake.